Taylors Building Solutions is a dedicated team of Builders, who specialise in remedial building repairs and waterproofing. 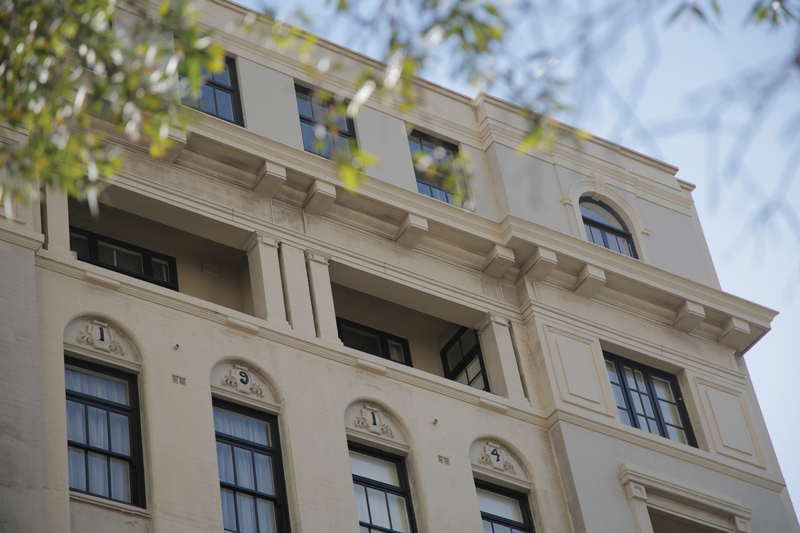 Our building repair and refurbishment business is based in Sydney, and we offer our services to the Strata, Domestic, Insurance, Commercial and Industrial sectors. The specialised building solutions we offer are only as good as the knowledge and experience the tradesmen in our company have to offer; between the senior employees alone, there is 150 years of combined repair experience to be shared and applied in the remedial workplace.